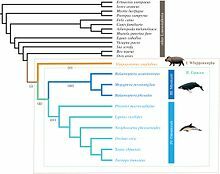 ^ a b c d e f g h i Lewison, R. & Oliver, W. (IUCN SSC Hippo Specialist Subgroup). 2008. 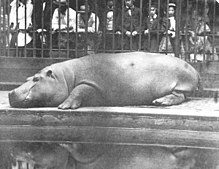 Hippopotamus amphibius. The IUCN Red List of Threatened Species 2008: e.T10103A3163790. doi:10.2305/IUCN.UK.2008.RLTS.T10103A3163790.en. Downloaded on 21 July 2017.